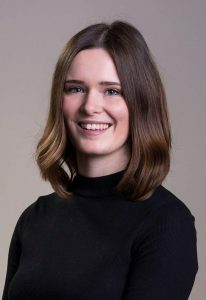 Katie is based at Imperial College London and joined the TSU in March 2019 to cover the maternity leave of Lizzie Huntley. As the operational Head of TSU, Katie has overall responsibility for the management of the TSU’s overarching work programme. She leads the internal management of the TSU, including financial management, and coordinates the planning and delivery of WGIII meetings. Katie joined the TSU from the National Heart and Lung Institute (NHLI) at Imperial College London where she led the operational management of the Cardiovascular Division and worked closely with the Head of Institute. In previous roles Katie has managed a portfolio of research projects for the Department of Medicine at Imperial College and provided administrative support on various operational aspects, including HR and financial management.